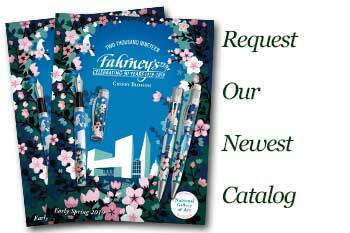 Order your Retro 51 Erasers And 1.15mm Lead For Big Shot today from FahrneysPens.com. Fine Pens, Refills & Luxurious Gifts – great prices & fast shipping. Save money with a pack of Retro 51 1.15 Lead and Eraser Refills for your Mini style mechanical pencil.